Designing two pages side-by-side, you therefore have an effective 24, 30 or 36 inch double page spread for a true panoramic display! 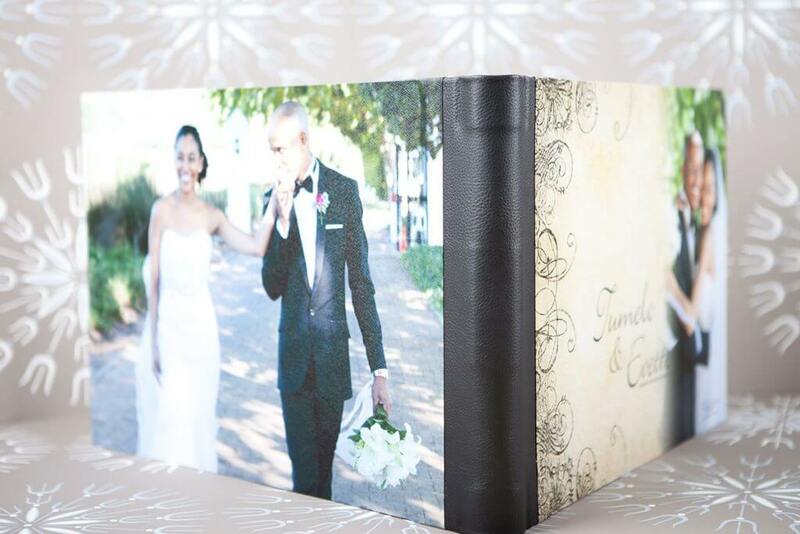 Our XW storybook albums have wide landscape format pages. 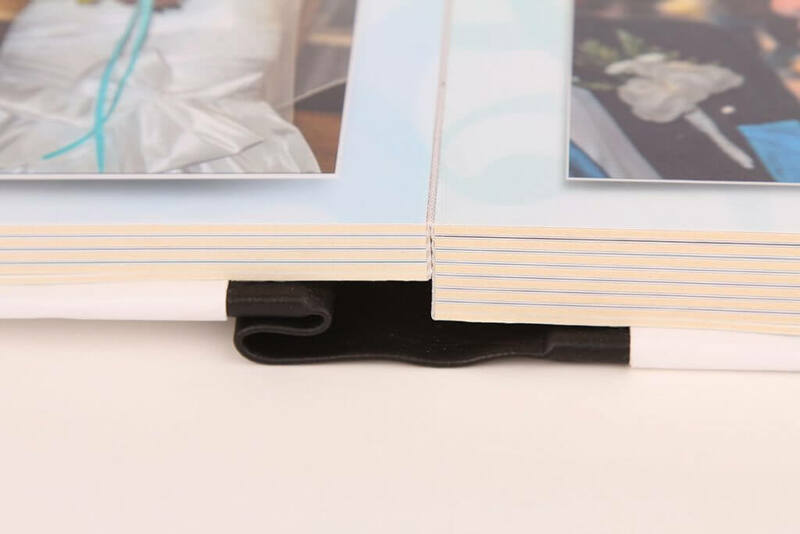 By mounting the entire sheet flat and binding on the left, the firm 2mm thick page has no fold, gutter or split through the centre. 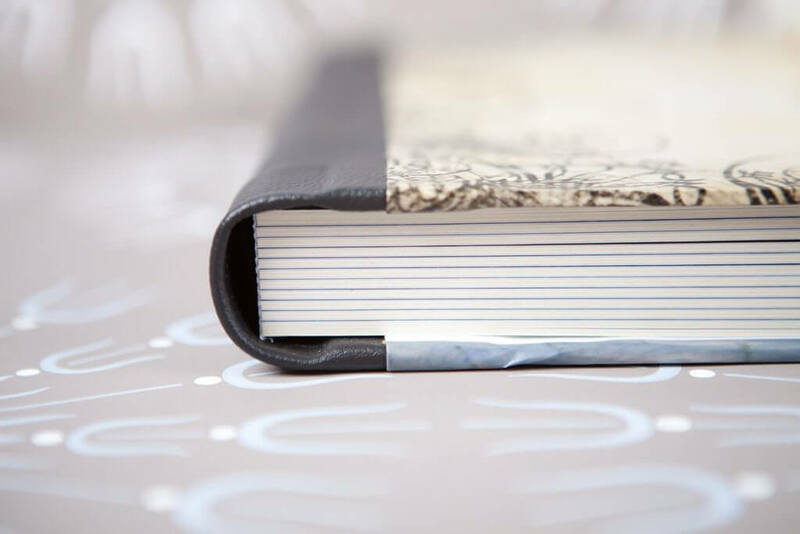 Design is uninterrupted across the entire sheet. 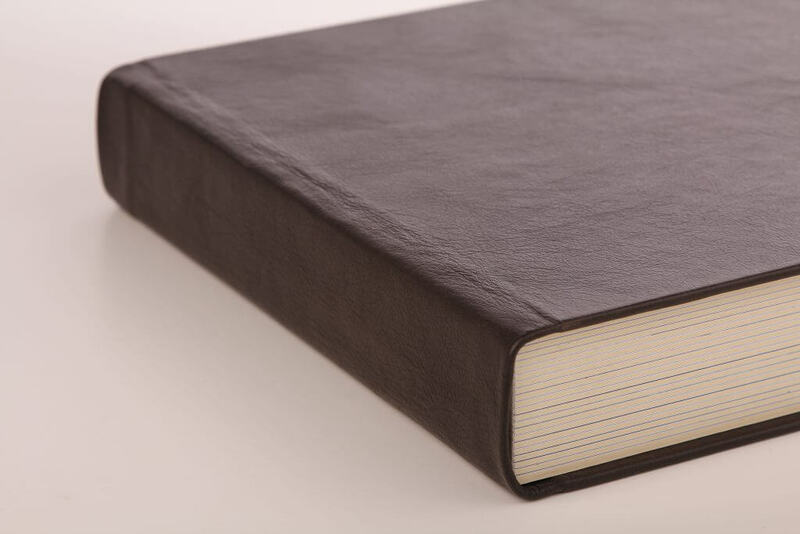 Each page is a perfectly flat 10×15″ in size (+-250x375mm). When the album is open it is a panoramic 30 inches wide (+-750mm). 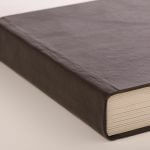 All pages are printed on genuine photographic paper, mounted and cold laminated with a matt surface. The cover and back page are laminated with a wheat texture. 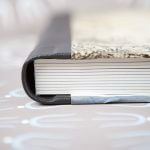 The pages of our XW albums open to a truly flat double page. As photographers have trusted the exceptional colour, quality and longevity of silver halide papers for decades, we knew without hesitation this superior printing process was the one for us. 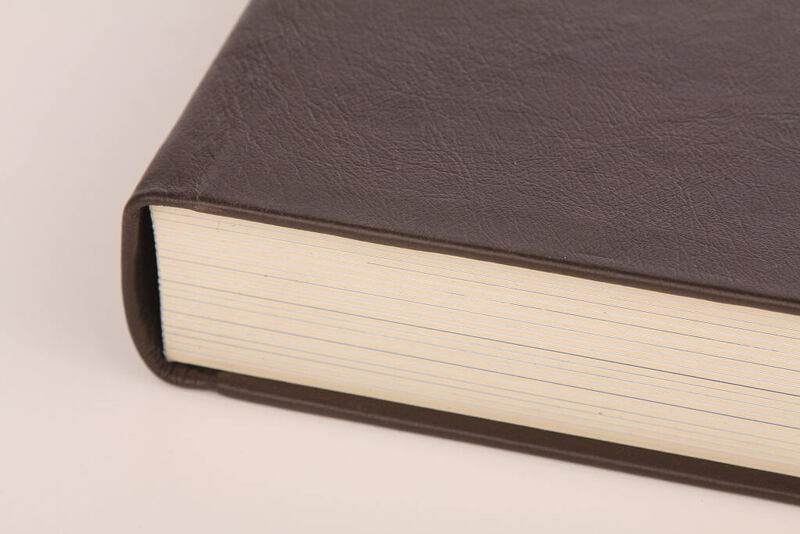 Using Fuji Crystal Archive paper, we pressure laminate and mount each page. XW24 – open, the width is 24’’ x height of 8” (+-60cm x 20cm). XW30 – open, the width is 30’’ x height of 10” (+-75cm x 25cm). XW36 – open, the width is 36’’ x height of 12” (+-90cm x 30cm). 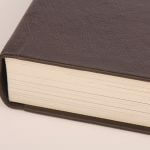 Our XW range of albums are available in three sizes, all standard with 20 landscape pages. Additional pages can be added as needed. 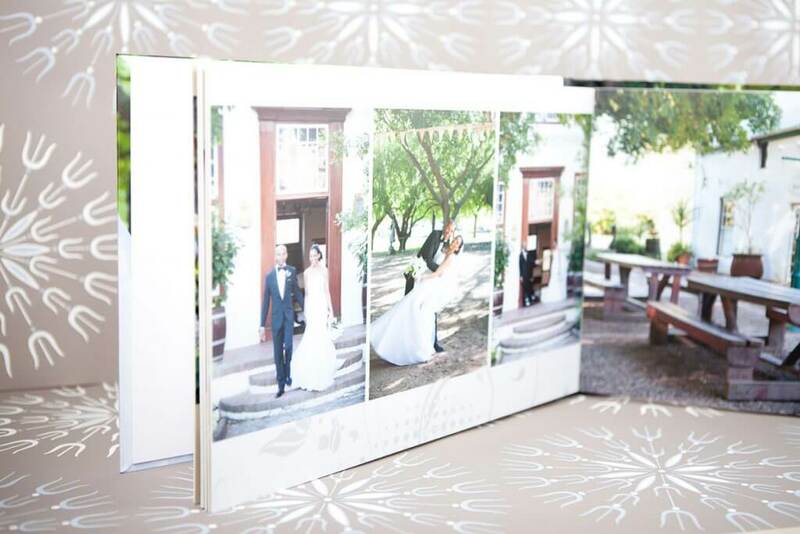 Before we print a StoryBook Album, we supply a proof sheet. The colour, contrast and lay-out are identical to the final printed book (excluding the lamination). By printing on genuine photographic paper, all photographers and designers with calibrated screens do not need to make any adjustments to profiles or screen settings whatsoever. 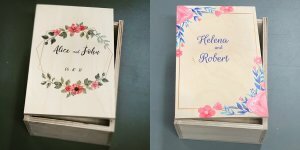 Our colour is identical because we print on the same Fuji Crystal Archive paper as all other professional prints.